The Rappel Cord 6.0 60m Rope from Mammut is an accessory cord developed specially for rappelling maneuvers. The high aramid content provides the required strength and safety. 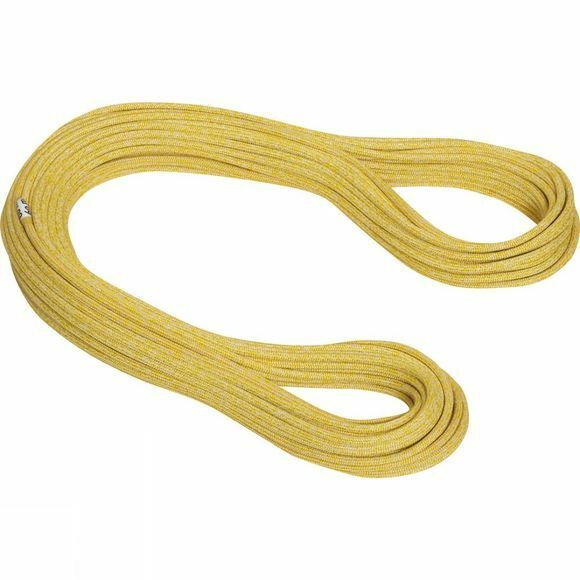 The 6.0 Rappel Cord is also distinguished by a low stretch that assists with rappelling. It is not suitable as a safety rope for mountaineering or climbing.